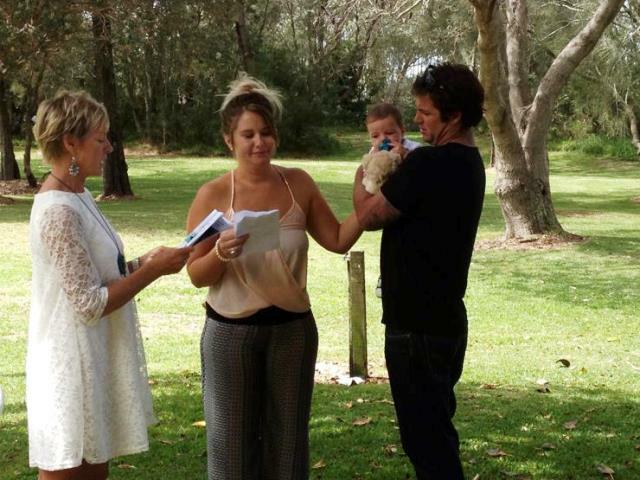 I am very passionate about what I do and I look forward to every baby naming ceremony, like it is my first. I reside in beautiful Mollymook on the NSW South Coast and am fortunate enough to be a full time celebrant, which allows me to be very generous with my time. The baby naming ceremony sets the vibe for the whole day. A ceremony that becomes a memorable occasion for the whole family.